An eBook on how Dropbox helps you get more use out of the tools you already love. 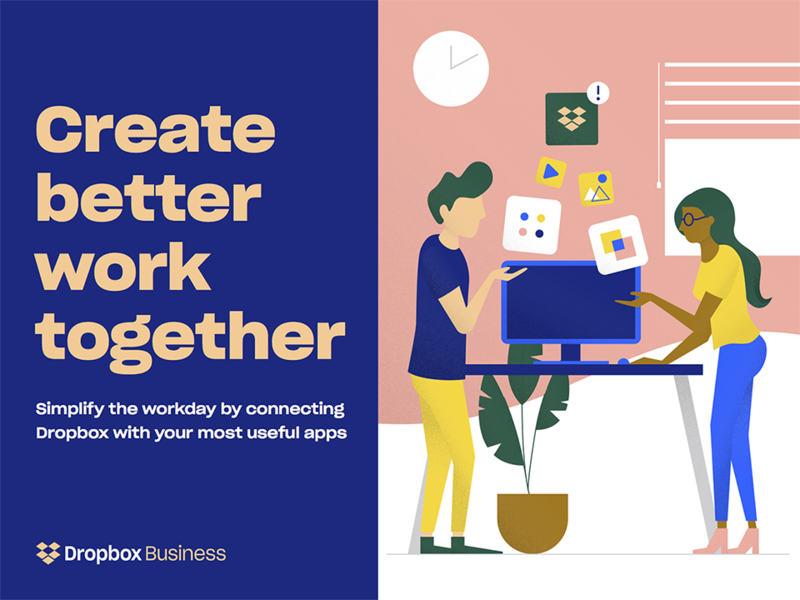 With tons of available integrations, Dropbox Business works as a customizable ecosystem of apps, catering to the needs of both individual employees and departmental teams. The ebook includes guidance to create the app ecosystem that's right for you, security tech your IT team cares about, and a customer case study.